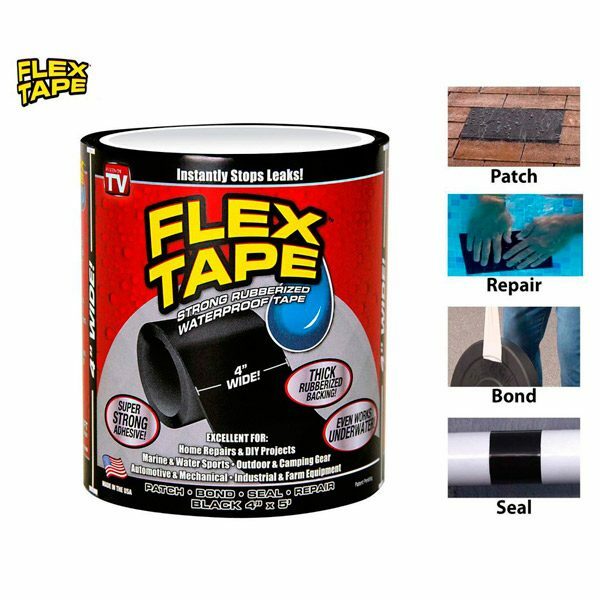 Flex Tape Pakistan is an extraordinary tape to repair leakage of pipe, tub, bucket and other household items. You can use Flex Tape to patch wood floors. It is best invention of the century. You will love Flex Tape after watching it’s results. This Flex Tape is super strong, rubberized. 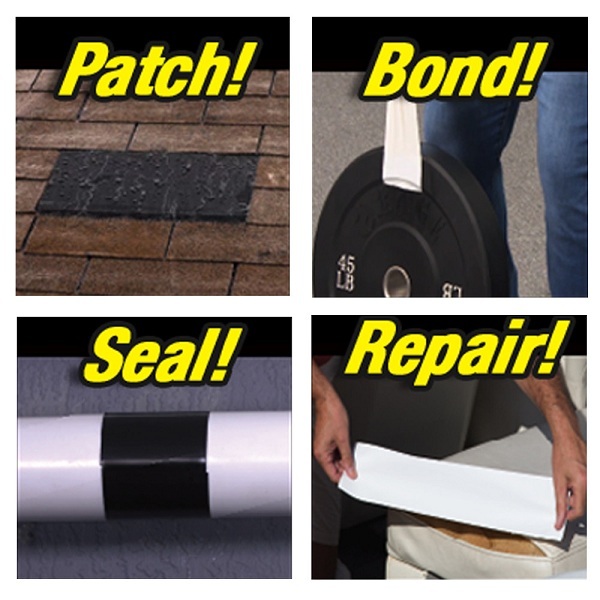 The Flex Tape is water proof tape that can patch, bond, seal and repair virtually everything. The Flex Tape Pakistan is formulated with a thick & flexible rubberized backing that conform to any shape or object. This Flex Tape can be applied hot, cold, wet or dry even can applied underwater. It can instantly seals out water, air and moisture to create a super strong, flexible, watertight barrier. Extra wide to cover large holes & cracks. 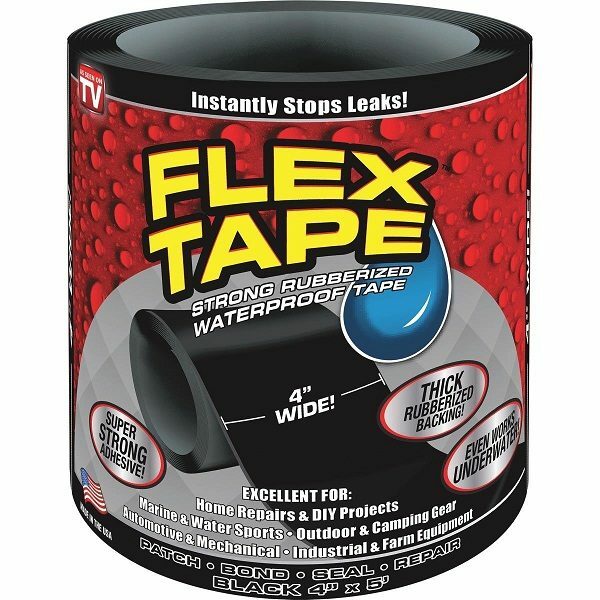 You can use Flex Tape in any leakage problem. 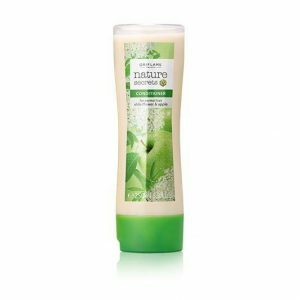 This is the hot selling product all over the world. 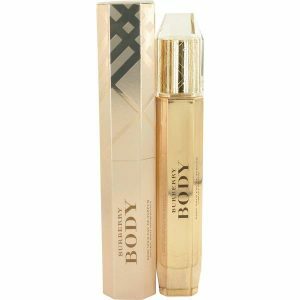 Buyers give positive feedback of this product. Now this amazing & miracle Flex Sealing Tape available in Pakistan. After buying Flex Tape Pakistan submit your reviews here or on our facebook page. So that interested buyers can understand product features and decide to place an order of Flex Tape Pakistan. Copyrights © 2015 COD SHOPPING. All Rights Reserved.